" Helen & I would like to thank you Gary, for arranging a very exciting high quality wine and fine dine tour for a group of our friends in Burgandy. We have learned so much about Burgandy wine from A-Z with your intriguing knowledge about the terroir has made us want to return to this place again. We will definitely return & highly recommend Pino Tour for a discrete wine & dine Tour, simply for the uniqueness of enjoyment on its own." “Thank you Cynthia and Gary of Pinotour helped us to arrange a very nice wine tour for us visiting various wine regions in Southern France. All in all, we consider we have a successful trip full of fond memories. 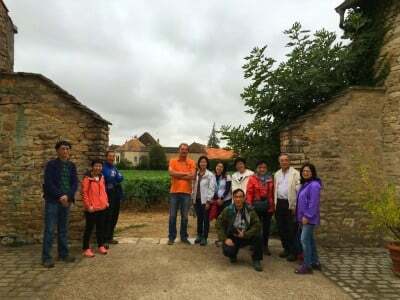 We definitely would plan anther wine tour with Pinotour to another region or country in the future." “We asked Cynthia and Gary to arrange a two-day programme for a group of us after a river-cruise trip to the South of France. 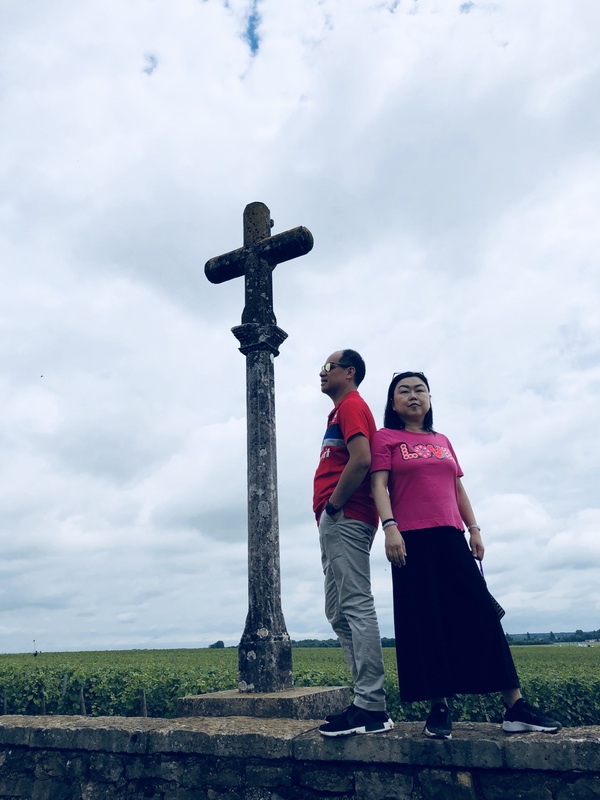 During the two days, we have a rich itinerary of sights ( Les Baux, Carrieres de Lumiere, Lavender Museum), and we followed Van Gogh's foot-steps for a while. 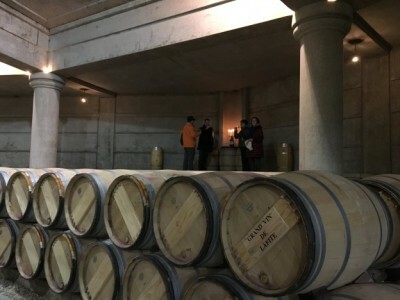 The whole day visit to Chateau La Coste with its modern installation arts was most impressive , and our group talked about these two days in South of France for months afterwards. Yes , a very memorable trip and Cynthia and Gary delivered with flying colors !" “I have joined Pinotour’s Europe trip since 2012. Each and every one has been very enjoyable. Gary and Cynthia have taken great lengths in planning the route and finding the best hotels for us to stay. They will take us to great tourist attractions as well as to some little known exotic scenic spots. They are also very accommodating and will cater to our every need, or even plan the trip according to our special requests. So I don’t have to to worry about anything, just relax and enjoy."